Relationships and the science of interpersonal neurobiology guide everything that happens at the Center for Connection. Informed by cutting-edge research and intently focused on helping people discover more joy and meaning in their lives through connection with others, the CFC's mission is to help kids, adults, and families be happier, healthier, and more fully themselves. 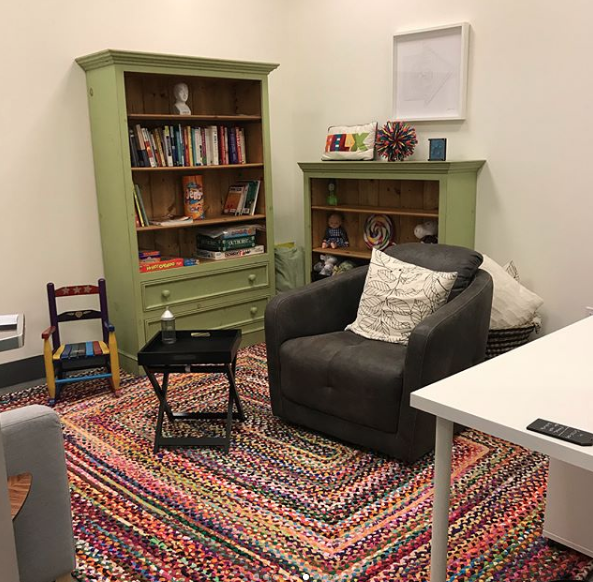 The Center has gathered under one roof a team of dedicated and expert practitioners from various fields—psychology, social work, pediatrics, educational and occupational therapy, neuropsychology, parent education, speech and language therapy, and on and on—with each practitioner offering a connection-based perspective. Kids and adults who visit will receive multidisciplinary treatment that is consistent, well informed, relationally based, and always aimed at helping them grow and thrive. Welcome to our offices at 3030 East Colorado Blvd., Suite 214, Pasadena, CA 91107. Signup below to receive regular insights from the Center for Connection. You will be sent a confirmation email to finalize signup. We respect your privacy and will not share, sell, or distribute your email address. Thank you! Please check your inbox and confirm your email. Once confirmed, you will be enrolled to receive our emails.